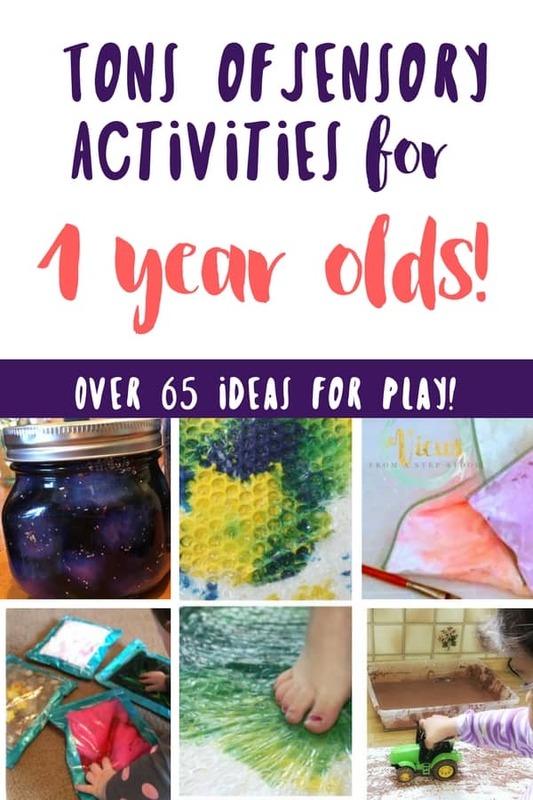 This collection of crafts for 1 year olds include sock animals, painting with recycled materials, DIY toys and more! Perfect for home or in the classroom. Crafting with 1 year olds can be tricky! There are a couple of main points to remember, primarily, that is IS NOT the end result that matters, but namely the process! Putting materials onto glue develops fine motor skills, working on a vertical surface helps with bilateral coordination, and engaging the senses help kids retain and remember information! 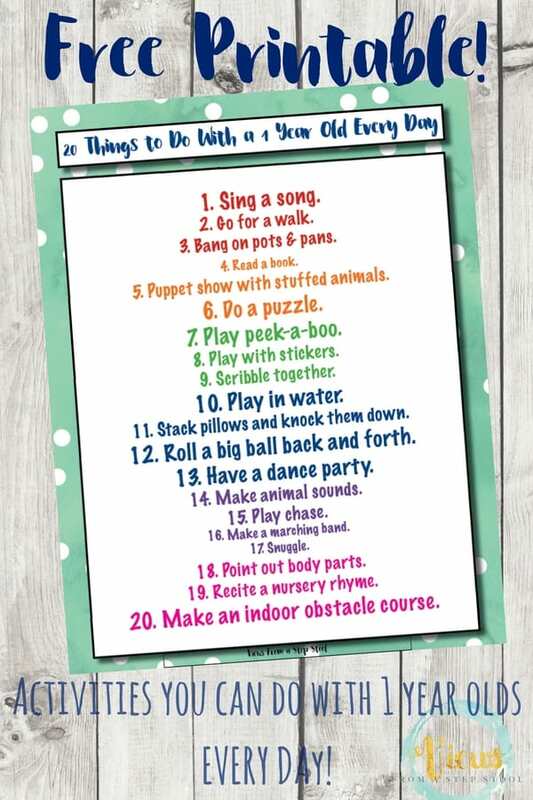 We’ve identified many of the benefits of crafting with one year olds and toddlers above, and all of these crafts included will hit on some of these points. 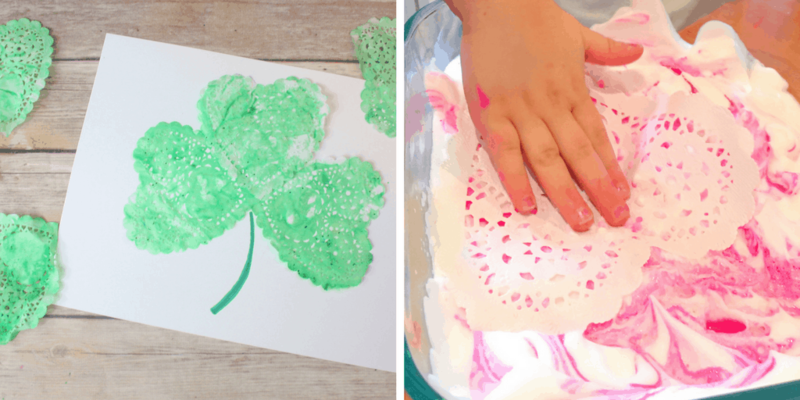 RELATED RESOURCE: Join this FREE 5 day no-prep craft challenge for kids! Starts April 16th, 2018. 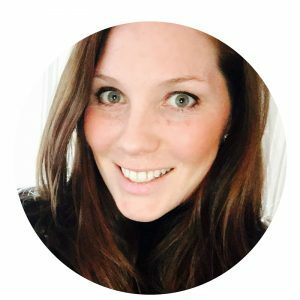 Why is the process more important? 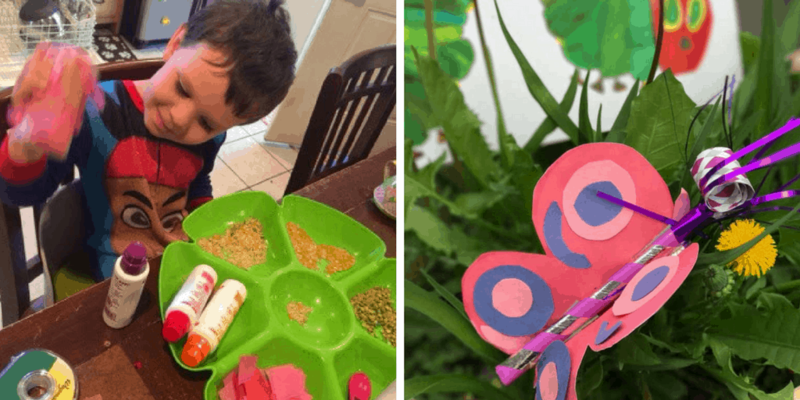 Process art has become incredibly popular among early childhood educators as we have come to understand just how much more important the process of engaging in art or crafting is than what the end result looks like. 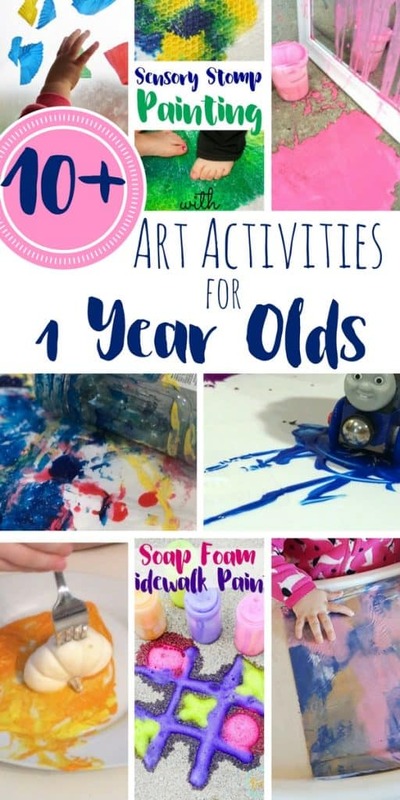 Process art allows children the opportunity to be creative, imaginative, and explorative, all while learning the way they do best, through play and experiences! 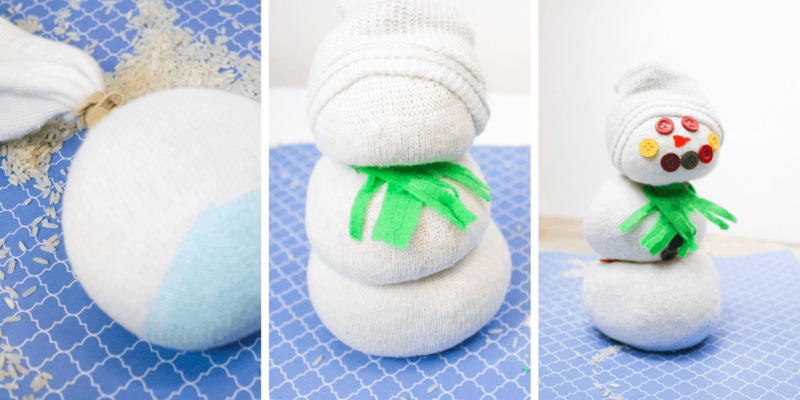 Make a sock animal! My kids have loved scooping and dumping rice since they were very little, it’s a soothing process and a great way to engage in sensory play. Filling an old mis-matched sock with rice can create really fun characters! We’ve made bunnies, babies, and snowmen! Make a collage! Placing items onto glue is such great fine motor practice for 1 and 2 year olds! 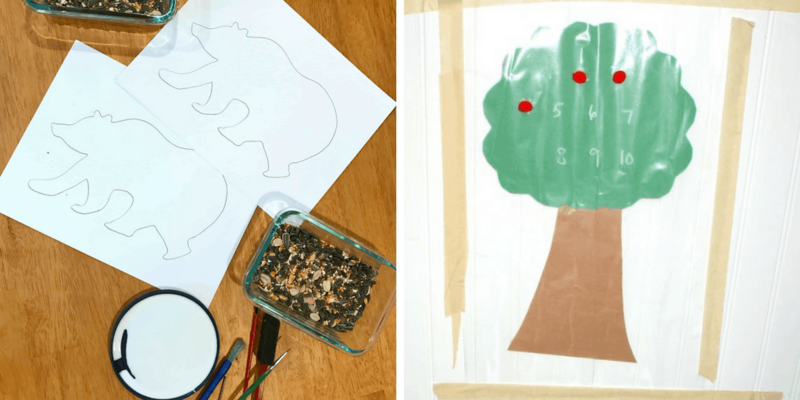 They can also help to spread a little glue with a paintbrush – a really fun exercise for them. Do it on the wall with contact paper to eliminate the glue all together and work on a vertical surface! 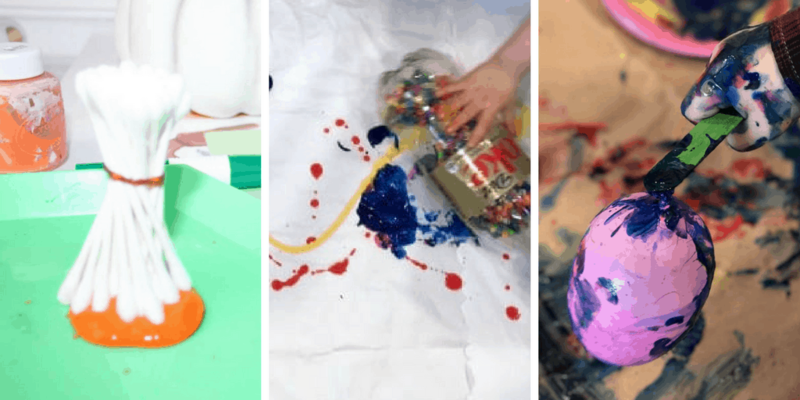 Turn your craft into a DIY toy! 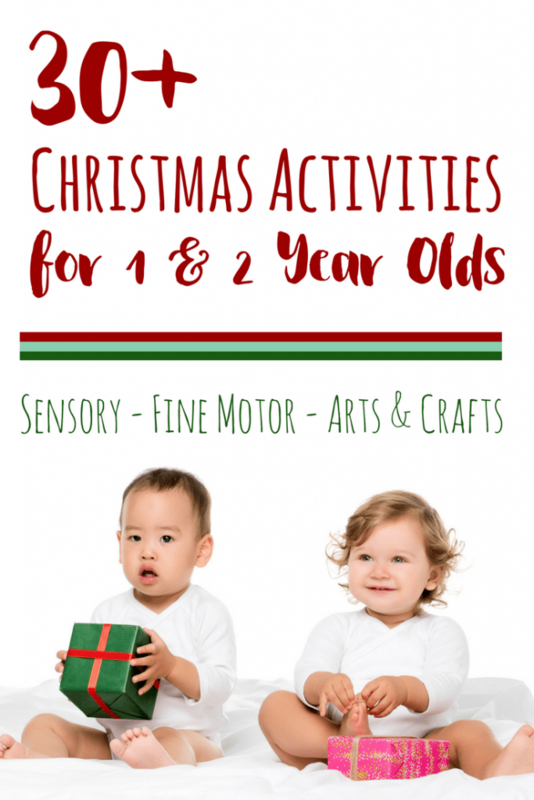 Think about the toys that your children love to play with most, and find a way to craft one! Even 1 year olds can appreciate and take pride in the process of making something that they can use. And, though they might need some helping hands, this is a great opportunity to bond and connect!